Home / How did you get here? 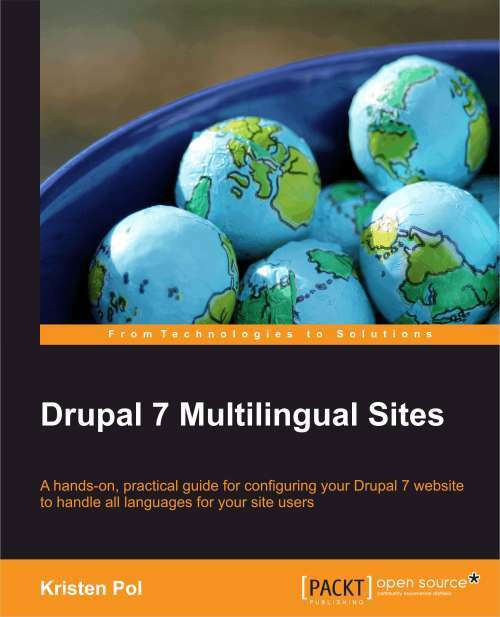 Because I got there after reading your book "Drupal 7 Multilingual Sites". Please give this possibility in the radio buttons! Thanks for the feedback :) I've added it. 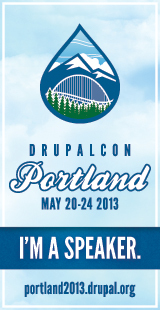 i got here from Drupal.org,after you launhed the featured conetnt feature. I am grateful that you are doing the work you do. 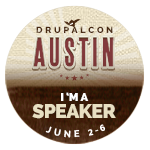 While I am still struggling in the shock and awe phase of figuring out the basics of drupal, I can discern that you took on the most complex (and therefore most useful) projects when you created the SEO Friend and Featured Content modules. I will visit Kristen.org often for guidance because of your clear and concise writing style. Naturebridge.org was inspirational as an example of what can be accomplished. The "do good" nature of you projects is very telling about you. You are very kind. 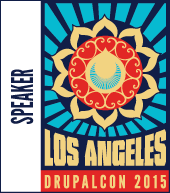 Hope you find some useful info to help make Drupal less mysterious.